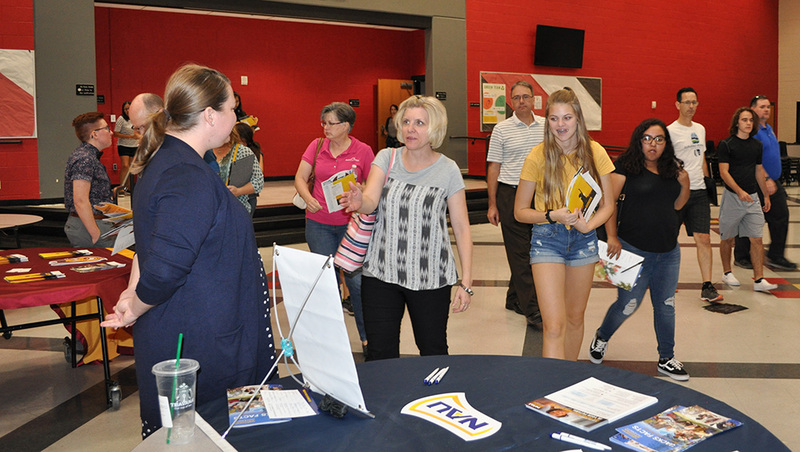 About 300 high school students and their families learned more about Arizona’s public universities, the admissions process and what they need to do to be considered for financial aid during the Tri-University Tour on Monday evening at Liberty High School in Peoria. 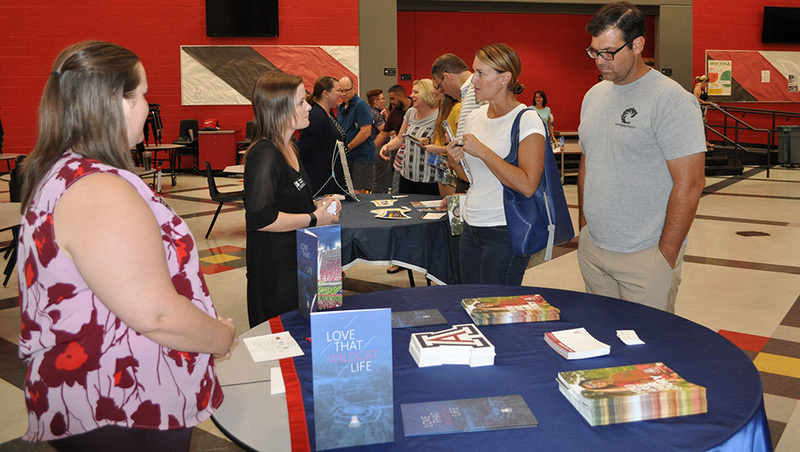 The event was one of 44 information sessions that admissions specialists from the three universities are collaborating on that are being held at high schools and community centers throughout the state from August through October. College admissions specialists talked about the application process and deadlines, then students and families attended breakout sessions for each university and the event concluded with a session about paying for college. 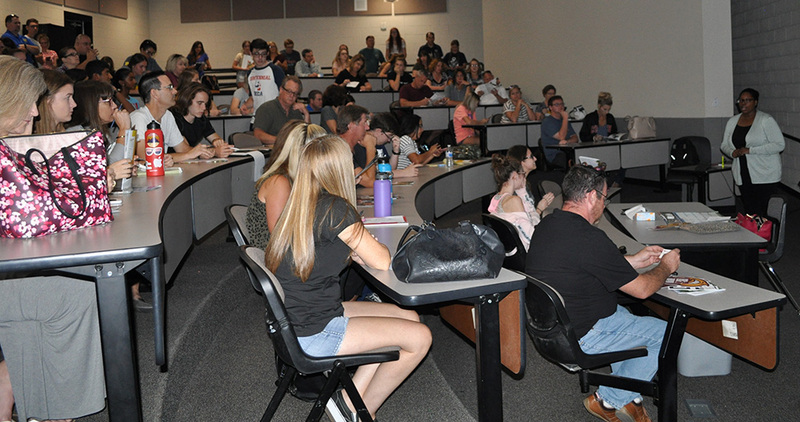 The Tri-University Tour helps high school students and their parents make an informed decision about where to attend school, said John Arnold, executive director of the Arizona Board of Regents. 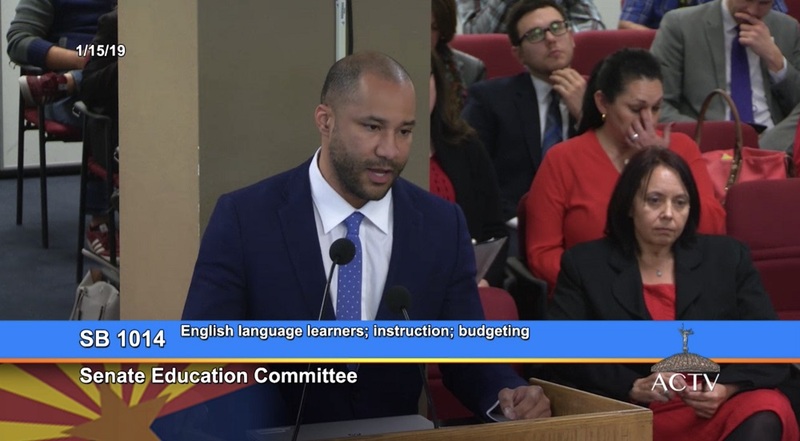 This is critical because Arizonans attain post-secondary training and certification and two- and four-year college degrees at a lower level than the rest of the country, Arnold said. 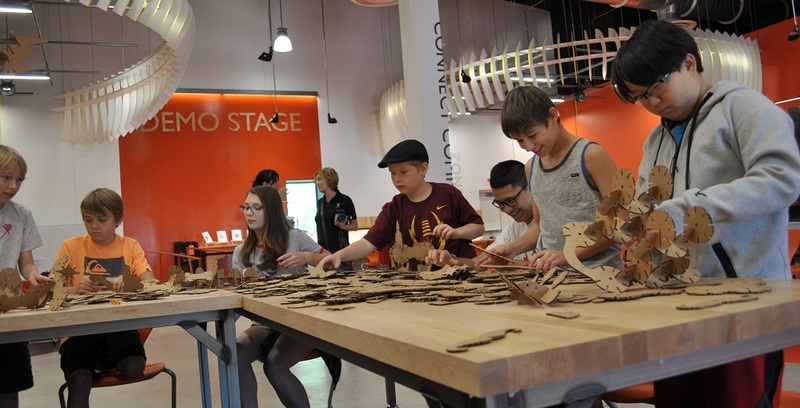 Last year, the Arizona Board of Regents published an interactive map that shows attainment levels by state and it breaks down that attainment by four-year degrees, two-year degrees and certificates, Arnold said. Earlier this week, the Board of Regents published a report that shows percentage of high school graduates that enrolled in either a two-year or a four-year program immediately after high school. Arizona has some of the nation’s top performing high schools and the majority of students from those schools pursue college degrees, but in many of Arizona’s rural, tribal and urban core communities few if any students go to college at all, according to the Arizona Board of Regents’ 2018 College Enrollment and Completion Report. 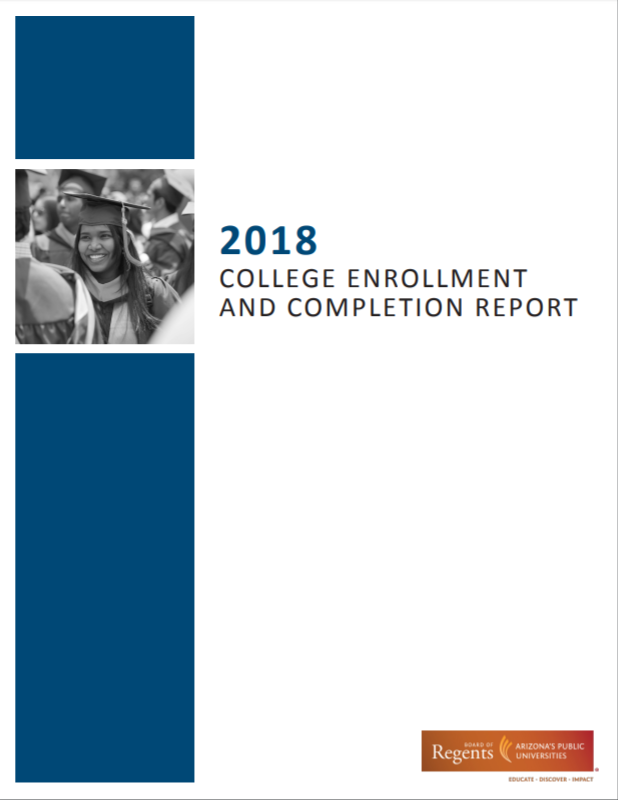 In 2017, 47.4 percent, or nearly half, of Arizona’s high school graduates did not enroll in college after receiving their diplomas, much less than the national average of 69.8 percent, according to the report. The three public state universities look closely at 16 core courses students take in high school and their grades in them, said Amy Paul, an admissions officer with NAU. Paul also told students how to complete the self-reported application for state universities and to meet with their high school counselors to find out more about application fee waivers. All three state universities have nationally ranked programs, plenty of work opportunities, and are affordable, said Karen Phelps, assistant director of recruitment at U of A. “We have that rivalry on the football field and in sports arenas, but truly when it comes to academics and serving you all and providing college access, we are all on the same page,” Phelps said. Emma, a high school junior who attended the event, said “hearing more information about the colleges, especially about the honors colleges” was helpful to her. Small class size was one of the focuses of the U of A’s breakout session. Seventy percent of classes at the U of A have a 30-1 student to faculty ratio or less, and English and math classes have a 35-1 student to faculty ratio or less, said Tiffany Swartz, senior admissions counselor U of A’s Phoenix admissions office. Swartz noted that some of U of A’s more popular areas of study are medicine, physiology, nursing and public health. Students can stack scholarships from the universities and scholarships from community or private organizations to help pay for the total cost of attendance, Paul said during her presentation about NAU and talked about living on campus and meal plans. 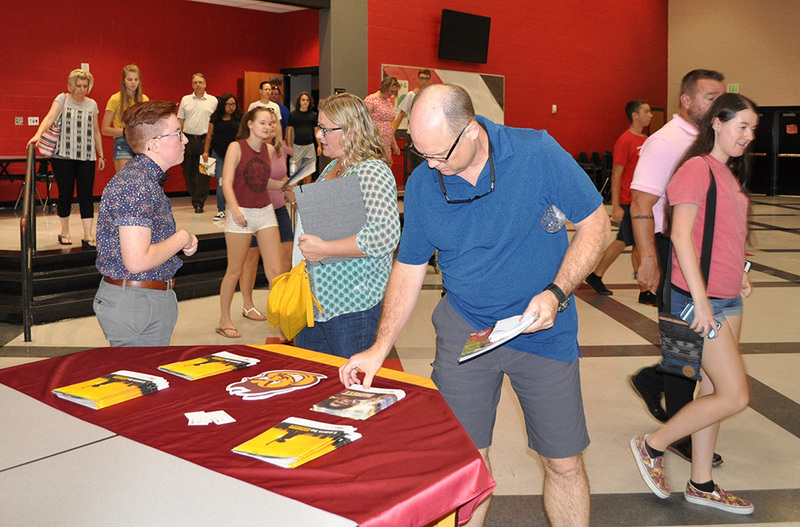 NaTasha Henry, associate director of school relations and admission services at ASU, talked to families about the importance of filling out the Free Application for Federal Student Aid, also known as the FAFSA, which can be filled out online starting on Oct. 1. To file the FAFSA, students have to be a U.S. citizen, eligible non-citizen, have a valid Social Security number and have tax returns handy for both student and parent, Henry said. It usually takes about 30 to 40 minutes to fill out the FAFSA, Henry said. The FAFSA is used to determine the kind of financial aid a student qualifies for such as grants, scholarships, work study opportunities, student loans and parent loans, Henry said. Henry said she encourages students to use a deadline of Nov. 1 for submitting their college applications and submitting the FAFSA so “that it takes a lot of pressure off students, and allows them time to visit campuses and ask admissions representatives all the questions that they have” before the Nov. 15 college application deadline for NAU and the Dec. 1 deadline for ASU and U of A. Once a student is admitted to a university, the student can search on the universities portal and apply for scholarships as well as part-time jobs on campus, Henry said. George, who attended the event with his daughter, said he appreciated the overview of all three of the state universities.  “We went to two sessions to learn more. I went to the U of A session, and my daughter wanted to learn more about NAU, so she went to that one,” George said.